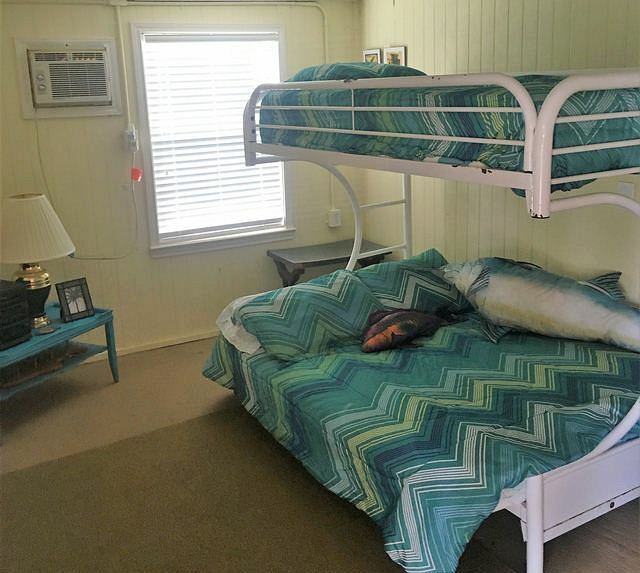 Convenient access to Matagorda Bays, Matagorda Beach, and the Gulf! Excellent location! Just a short walk to Matagorda Beach. FALL SPECIAL..... $ 165 per night, 2 night min. 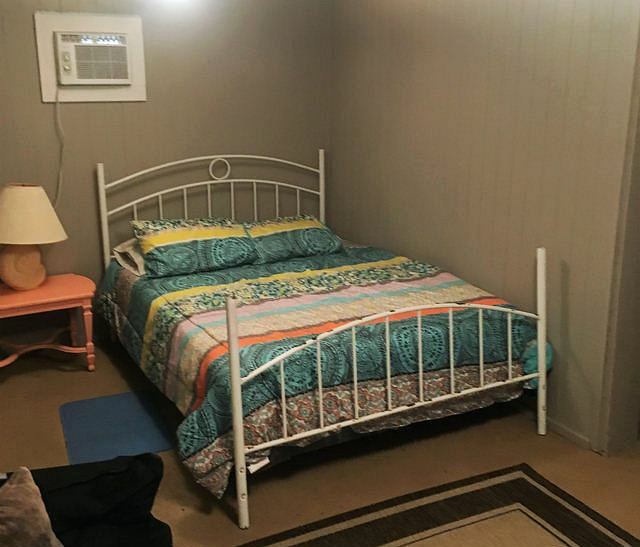 Welcome to Matagorda Beach Rental 471. This home is located on a quiet, dead end street, just short walk to Matagorda Beach. It offers plenty of parking and great view of the Beach. Sleeps 6 persons comfortably. Home has 3 full bedrooms, and a pull out couch ( double bed) and 2 full baths. 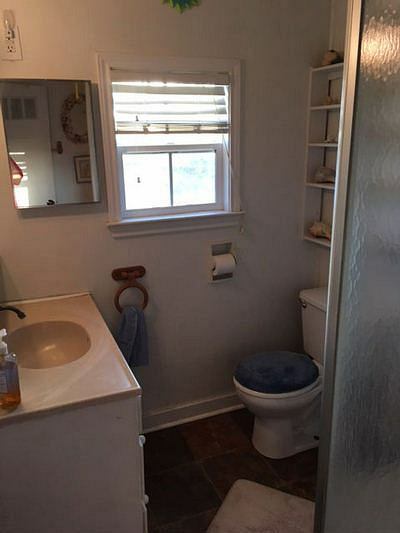 Large bath with shower; the kitchen and dining area combine with spacious den area. Refrigerator, microwave, stove/oven, blender, coffee maker, toaster oven, pots/pans, dishes, silverware, & kitchen utensils. Comfortable AC and heat. All electric appliances. TV with Dish Network in living room, with DVD player. All sheets and bath towels are furnished. Also included : Old Smokey BBQ Pit. Advance rental reservations and a deposit of $ 200.00 is required to confirm and hold your reservation. The advanced deposit will remain as a security deposit during your stay and after departure, the property will be inspected. If there is no damage to the property, the deposit will be returned within 10 days. If any inventory is found to be missing, damaged or destroyed, the entire deposit will be forfeited. Please respect our home as if it was yours, we have worked hard to make it a beautiful place for your enjoyment. THE DEPOSIT IS NOT REFUNDABLE FOR CANCELLATIONS MADE LESS THAN 14 DAYS PRIOR TO THE DATE RESERVATION. You have to provide your own charcoal, lighter fluid, insect repellent, beach towels, beach chairs, personal toiletries and food...Grocery stores are close by in Matagorda if you forget anything! All rent due, must be paid prior to check-in. Cleaning fee will be $75.00. Times: Check-in 3 PM ; Checkout 12 Noon. Matagorda Beach and the Matagorda Bay area offers you Beachcombing - Surfing - Surf Fishing - Wade Fishing - Biking - Beaches - Swimming - Boating - Kayaking - Pier Fishing - Sailing - Jet Skiing - Seafood Restaurants - Water Skiing - Deep Sea Fishing - Bird Watching - Fun In The Sun! 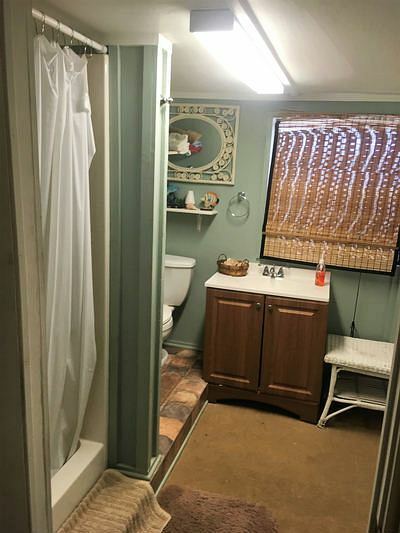 For availability, rate info and specific questions about this property, please call the owner of this property at number listed here on this webpage. No other use of any content found on this web page may be made without the consent of webmaster of this site.